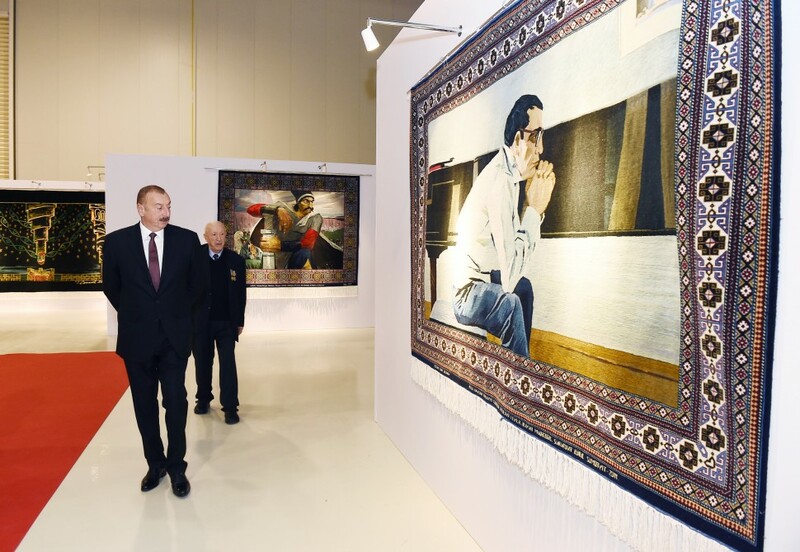 The exhibition features nearly 80 carpets, 40 paintings and drawings, as well as around 350 photographs highlighting interesting moments of Tahir Salahov`s life and his meetings with famous scientists, artists and statesmen. 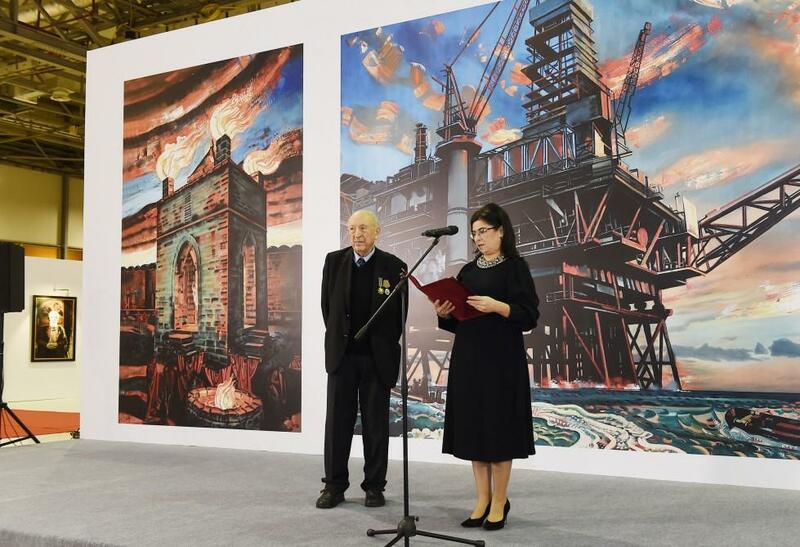 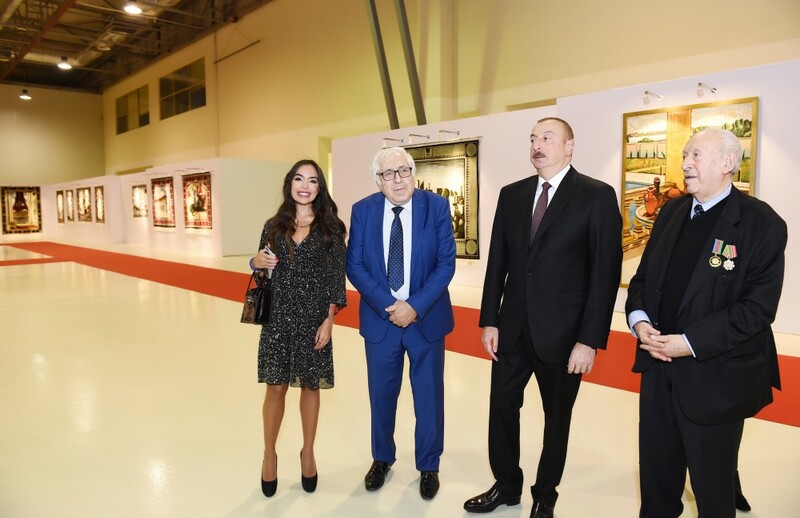 Presıdent Ilham Aliyev, first lady Mehriban Aliyeva and their daughter Leyla Aliyeva congratulated world-renowned artist Tahir Salahov on his 90th anniversary and wished him new successes. 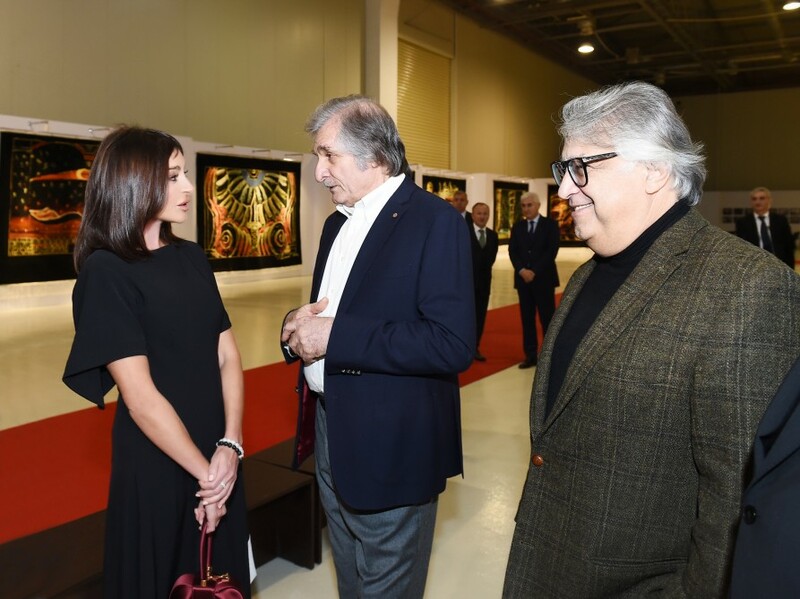 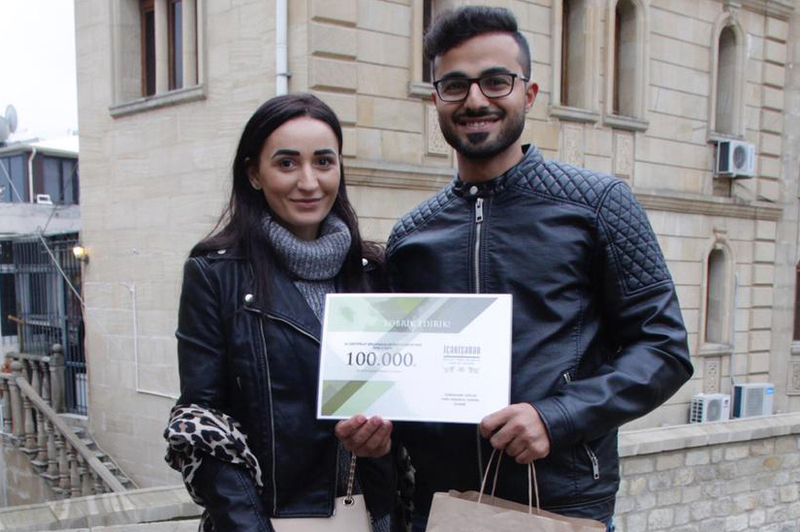 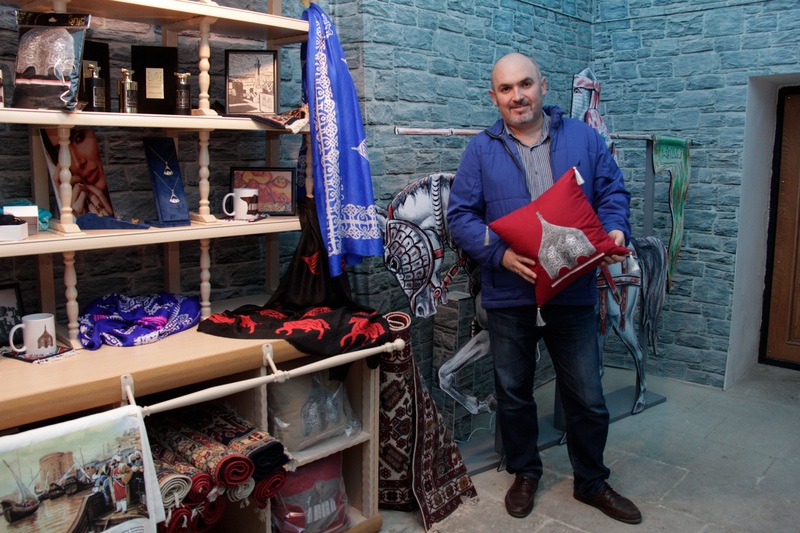 Chairman of the Board of the Administration of State Historical-Architectural Reserve "Icherisheher" Asgar Alakbarov also participated at the event. 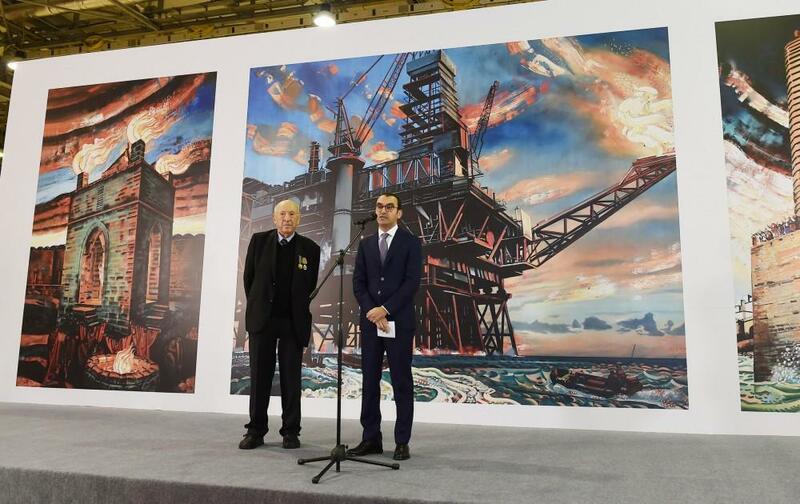 He described the universal significance of creativity of T.Salahov and mentioned T.Salahov's home-museum like notable cultural center of Icherisheher.